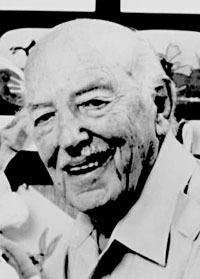 Born in Kansas City, Friz Freleng worked as an animator and director for Walt Disney, Charles Mintz, Warner Brothers, Hanna-Barbera and De Patie-Freleng Enterprises. After working on the "Bosko" series and Merrie Melodies cartoons, he introduced such characters as Sylvester the Cat, Yosemite Sam, and Speedy Gonzalaz for Warner Brothers and later created the Pink Panther in 1964. On August 20, 1992 he received a star on Hollywoods Walk of Fame. 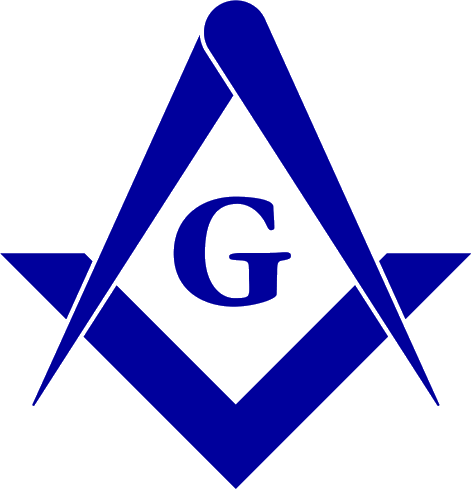 Although he appears on numerous lists of famous freemasons, there is no available proof of his membership.